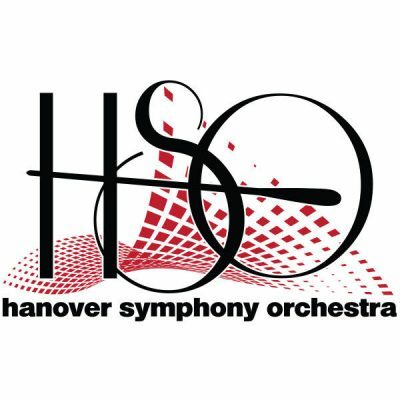 The mission of the band is to be a means of outlet for those wishing to play music, and to be a medium of instruction for the purpose of bettering all who are connected with it, both individually and collectively, and to promote a musically minded spirit in the greater Hanover area. The Band, in existence since 1932, provides free live music performances in the greater Hanover Area. It is comprised of music professionals, as well as community members and talented high school musicians. 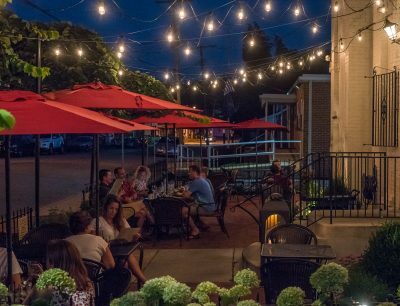 A neighborhood staple since 1984, Victor’s has evolved into the perfect reflection of an Italian Trattoria. Though the quality of the food, thoughtfulness of the service, and the caliber of wines, beers, and cocktails offered may hint at a more upscale Ristorante, Victor’s remains a cozy neighborhood spot, perfect for all occasions. Executive Chef George Sheffer’s menu changes with the season and highlights local products when possible. Come and enjoy stuzzichini (snacks) at the bar with a pint from a local brewer or pair any of our more than 100 wines (over 1/3 of Italian varietals) on our wine list with Chef’s Prezzo Fisso menu. Since the first concert for York County’s (PA) 250th Anniversary Celebration in 1999, the York County Honors Choirs have celebrated the county’s rich diversity through the voices of its youth. The choir’s great success during the supposed one-time performance inspired Director Randy Yoder and the Advisory Board to establish a permanent choir of students in 10th, 11th, and 12th grades from the many school districts of York County. Now known as the York County Senior Honors Choir, this group of 110-120 singers has sung for President George H.W. Bush and PA Gov. Tom Ridge, performed in the United Nations, the Cathedral of St. John the Divine, St. Patrick’s Cathedral, and Carnegie Hall in New York, Canterbury Cathedral and the York Minster in England, Washington National Cathedral, and at Oriole Park at Camden Yards in Baltimore. In 2002, Director Donna Knott founded York County Junior Honors Choir for students in the 7th, 8th, and 9th grades from throughout York County. This choir, 100 singers strong, has performed in Pittsburgh, State College, Philadelphia, Baltimore, Annapolis, and many local venues. Today, both of these choirs plus two smaller performance ensembles (Concorde and Synergy) serve as choral ambassadors of York County, presenting up to 20 concerts annually. Students audition each year for a position in the Choirs, and they consistently report that, in addition to the musical opportunities, the benefits of participating in the Honors Choirs have far exceeded their expectations. This unique collaboration with public and private school choral directors, private music instructors, church choir directors, homeschoolers, and families from all over York County gives students the opportunity to share their talents with others who have the same love of music and level of dedication. 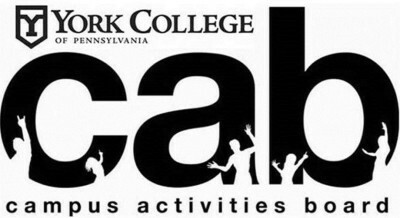 The non-profit organization York County Honors Choirs is organized and maintained by a volunteer Board of Directors that is responsible for managing the choirs’ operations, fundraising, and marketing efforts. York County businesses, grants, and private patrons support the group financially. Please visit our website to make a valuable donation to the future of our choirs: www.theYCHC.org. The York Junior Symphony Orchestra (YJSO) was organized in 1967. Its original 110 members performed their first concert on April 28, 1968 under the direction of Mr. Robert Snyder. Mr. Snyder continued as director until 1977. From 1977 through the spring of 1994, Dr. Priscilla Howard directed the symphony and built on its quality and reputation. Many awards and recognitions were achieved throughout this period. The outstanding reputation of the YJSO has continued under the direction of Mrs. Kathleen Yeater to the present season. Over the last 30 years, the orchestra has performed beyond its local home of York on many occasions. Their talents took them in 1983 and 1989 to performances in Boston, Massachusetts. In the spring of 1988, they performed at the Kennedy Center in Washington D.C. 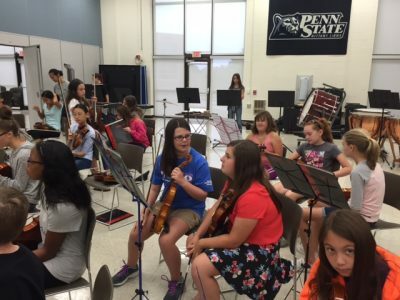 The YJSO has performed a number of times for the Pennsylvania Music Educators Association Convention, the most recent performance being April 1998. 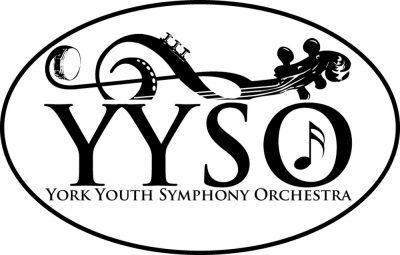 In 2005, 2009 and 2011 the YJSO competed in the Hershey Park Music in the Parks Adjudication and received First Place in the Middle School Full Orchestra AAA Division with a Superior Ranking and also earned the esteemed Overall Junior High/Middle School Orchestra Award. This year’s orchestra is comprised of 93 members. The members, ranging from 5th to 8th grade, represent area schools in York and Adams counties in Pennsylvania. The YJSO holds its auditions each fall in order to select members for the symphony. The members dedicate themselves to approximately twenty rehearsals from September to April and present two full orchestra concerts annually. Individual members and ensembles of the orchestra support performing arts in the community by providing various free performances in York and surrounding areas as well. All volunteer organization responsible for funding and planning the York Saint Patrick's Day Parade, held annually on the Saturday before Saint Patrick's Day (if the holiday falls on a Saturday, the parade will take place on March 17). New committee members and volunteers are always welcome. We have a wide variety of marketing and sponsorship opportunities available. The York Symphony Orchestra has been an important cultural pillar of the York and surrounding communities for three-quarters of a century. This year we celebrate our 82nd season and look back at the importance of music and culture to society throughout our rich history. Beginning in the challenging years of the Great Depression,the YSO has provided hope and sanctuary in war and in peace, through important social movements like civil rights and the turbulent 60s, through countless presidents and eras including man’s venture to space and enduring an age of unparalleled technological advancement.This tells us that The Symphony is more than simply an attraction or merely an event. It tells us the music of the Symphony is an important part of the very fiber of our lives. The Symphony is an experience that endures time and genre, that spans age and class. The music of the Symphony is one way we look at history, to catalog important moments through music. It’s also a way that we look to the future of music and the future of our society. About the York Youth Symphony Orchestra The YYSO creates a unique opportunity for elite youth musicians to learn a challenging repertoire with peers, perform in a variety of venues and expand their perspectives of what it means to be a musician. Since 1957, the York Youth Symphony has added a sparkling dimension to York’s cultural scene. By 1967, there were so many young musicians seeking a place in the YYSO, that a second orchestra—the York Junior Symphony Orchestra—was formed. The conductors of the YYSO—A. Reginald Fink, Holman James, George Waldman, James Christian Pfohl, Madilyn Klepper, Catherine Overhauser, Dr. Robert Hart Baker and Wayne Allen Romer—have all had a special talent for eliciting the best performances from young musicians. Since 2007, that tradition has continued with Maestro Gregory Woodbridge bringing his superb Penn State training and expertise in violin, piano, and conducting to the YYSO, elevating the excellence that has always been associated with this outstanding organization. In 2015, the Board of Directors was pleased to appoint Mr. Brian Buterbaugh as Assistant Conductor. Special performances and achievements have included: Dr. Baker and the Heinz Hall concert with the Harlem Boy’s Choir, a performance at Carnegie Hall in 1994 that culminated in a standing ovation, and Wayne Romer with his visionary and highly successful collaborative concerts. Most recently, the YYSO and York County Senior Honors Choir presented “Inspire—A Concert of Grace, Hope, and Gratitude.” Many YYSO alumni pursue a variety of musical careers in conducting, composing, performing on all levels, and especially, educating the next generations of musicians and aficionados. The 2018-2019 YYSO is comprised of 100 musicians from grades 9-12, representing 14 different schools and home-schooled students from York and Adams Counties. Annual auditions are held in late August or early September for anyone desiring to become a member of the orchestra, including all current members. 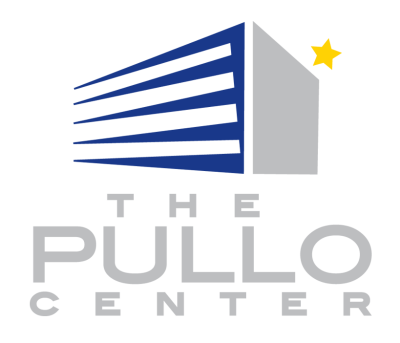 Rehearsals are held Saturday mornings from September through early May. Three public concerts are presented each season. In addition, a concerto competition is held each January with the winner performing their selection with the orchestra in the spring concert. The orchestra—a charter member of the Cultural Alliance of York—is governed by a Board of Directors composed of music educators, parents of orchestra members, and interested members of the community. As the YYSO looks to the future, the goal remains the same—to provide an opportunity for young, talented musicians to develop their skills and participate in an exceptional musical experience. The York Youth Symphony Orchestra has added a sparkling dimension to York’s cultural scene ever since its first concert in the spring of 1957. A. Reginald Fink, its first conductor, was followed by Holman James, George Waldman, James Christian Pfohl, Madilyn Klepper, Catherine Overhauser, Dr. Robert Hart Baker and Wayne Allen Romer – all with the special talent for eliciting the best performances from their young musicians. With the retirement of Mr. Romer in 2007, the YYSO began its 51st season with a new conductor, Maestro Gregory Woodbridge. With his superb Penn State training, Maestro Woodbrige brought his expertise in violin, piano and conducting, promising to continue the excellence that has always been associated with this outstanding organization. Just as each previous conductor has brought new challenges and achievements to the orchestra–e.g. Dr. Baker and the Heinz Hall and Carnegie Hall performances, and Wayne Romer with his visionary and highly successful collaborative concerts–the YYSO looks forward to new traditions and old friends. The Orchestra, a charter member of the Cultural Alliance of York, is governed by a Board of Directors composed of music educators, parents of orchestra members and interested members of the community. 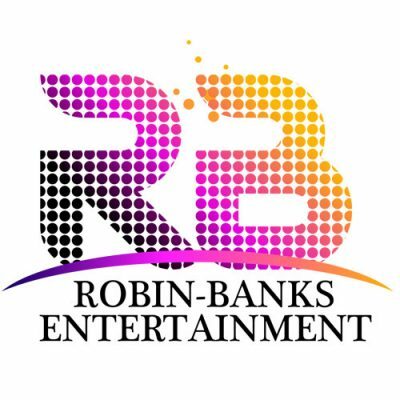 It arranges the concerts, organizes fundraising events and provides service and support as needed to keep this successful organization running smoothly. By 1971, there were so many young musicians seeking a place in a youth symphony orchestra, that the York Junior Symphony Orchestra was formed for students in grades 5-8. The YYSO is comprised of approximately 90 musicians in grades 9-12, representing 15 public school districts and private schools, as well as home schooled students from York County and beyond. Auditions are held annually. Students desiring to become a member of the orchestra, including all current members, must audition each year. 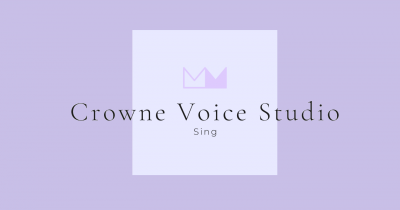 Rehearsals are held on Saturday mornings from September through April. Three public concerts are presented each year. 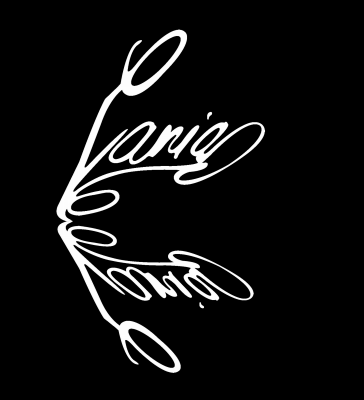 A Concerto Competition for the orchestra members is held each fall. The orchestra member who is awarded first place performs their selection with the orchestra in the spring concert. Today, many YYSO alumni are pursing a variety of musical careers in conducting, composing, performing on all levels, and especially, educating the next generations of musicians and aficionados. One highlight of the 50th anniversary was the performance of “Jubilee,” a board-commissioned piece composed and orchestrated by Chris Massa, a YYSO alumnus. Having celebrated its 50th anniversary, the YYSO is proud to have reached this important milestone. Looking ahead to the celebration of its 100th anniversary, the YYSO is planning now to ensure that the organization will endure and prosper. The goal remains the same— to increase opportunities for young, talented, orchestral musicians in the greater York area to develop their skills and perform for live audiences through participation in an exceptional orchestral experience. The YYSO has been, and will continue to be, that exceptional experience. 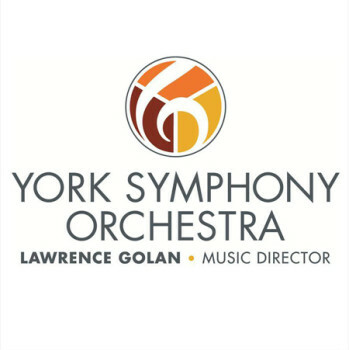 Some of the critical components to the continuing success of the YYSO are: enhancing the dedication and effectiveness of the Board of Directors, strengthening the commitment of the orchestra members, increasing revenues, maintaining and growing the endowment fund, and expanding the awareness of the YYSO in the region through cooperation and the collaborative efforts of the Cultural Alliance of York and its members.